Divi theme eCommerce tutorial – Individual Menu Item Decoration. In this series of videos we are going to build an online eCommerce store using the awesome Divi WordPress Theme. The Divi theme from elegant themes is absolutely awesome. Whenever I have a WordPress build, it’s my go-to theme every time. I have built many, many sites with the Divi theme and it just keeps on getting better. Elegant themes keeps adding features, and tools to increase your productivity, as well as ease of use and site load speed. 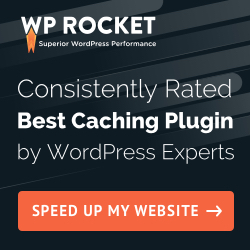 So if you are building a WordPress site I commend you give it a try. I am pretty sure you will not be disappointed.